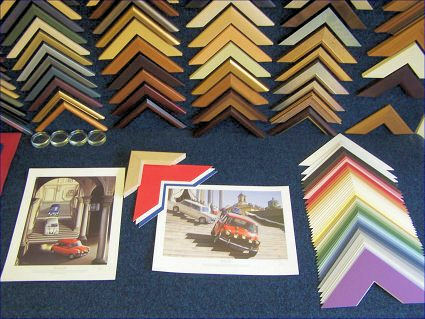 FastFrame Rugby is an independently owned and family run picture framing service. Over the past 25 years we have built up a reputation for quality work using quality materials. We frame paintings, photos, posters, shirts, medals, certificates and a whole lot more.